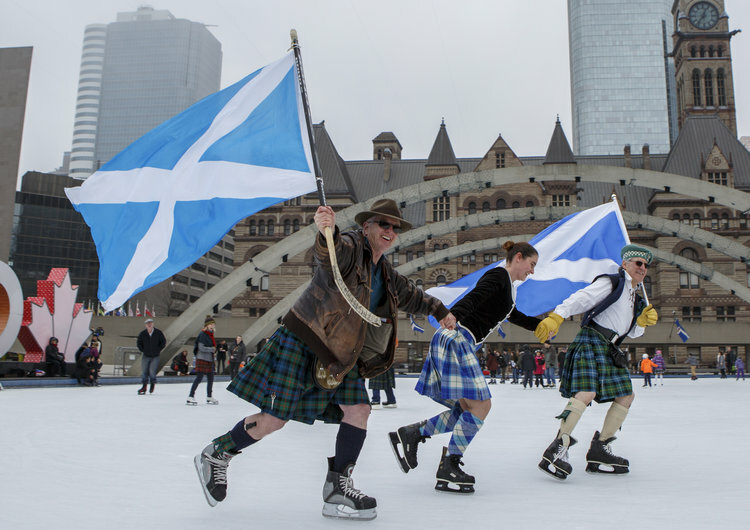 The Great Canadian Kilt Skate makes it’s third stop in Toronto on Sunday, January 27 (1:00-3:00 PM) at Nathan Phillips Square. There is no charge to attend and there will be free hot chocolate. Skate rentals available onsite. Don’t miss it!